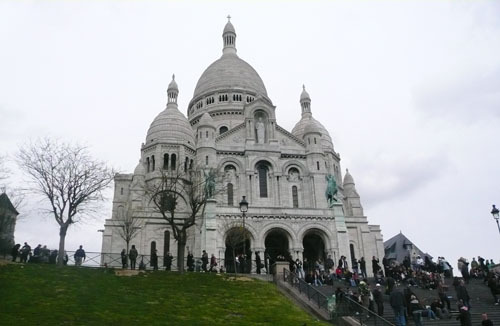 A city of art, history, culinary delights, shopping, design and romance, Paris is one of Europe's premiere destinations. 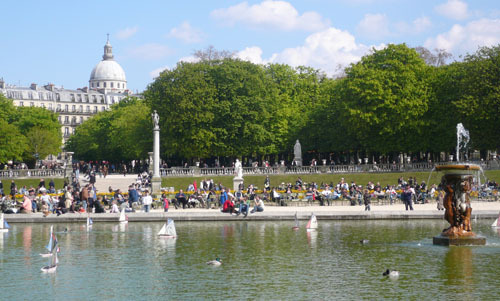 As you pass Parisians and visitors dining in cafes and bicycling through the streets and relaxing in its green spaces, the city feels quintessentially European. Between the major ‘sites' and the diverse neighborhoods, each with a character of their own, one could easily wander Paris for several days and continue to enjoy new experiences. 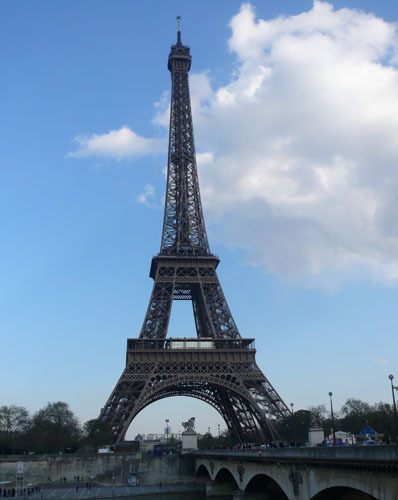 Paris is also an ideal jumping off point for day trips and excursions into the surrounding regions in France and even into other parts of Europe, including Belgium, England and Switzerland.